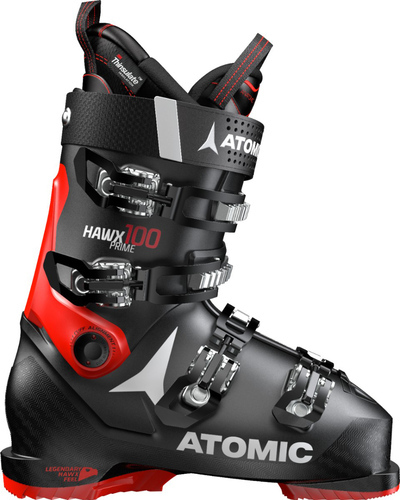 The Atomic Hawx Prime 100 is a best selling boot for Atomic. The 2019 Hawx Prime 100 is a value packed 100 flex ski boot built for All Mountain performance at the lowest possible price. If you are unsure what size boots will fit. 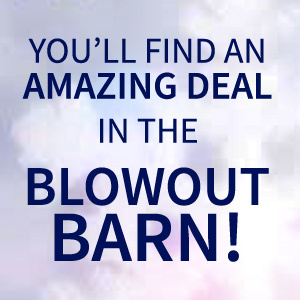 You may purchase two sizes and a FedEx return label for $10.00 plus the cost of the two boots. we will refund the cost of the second boot when it is returned. Unless you have purchased the FedEx return label, please remember to contact us for a return authorization number before shipping any products back. View other products from the "Ski Boots" category.